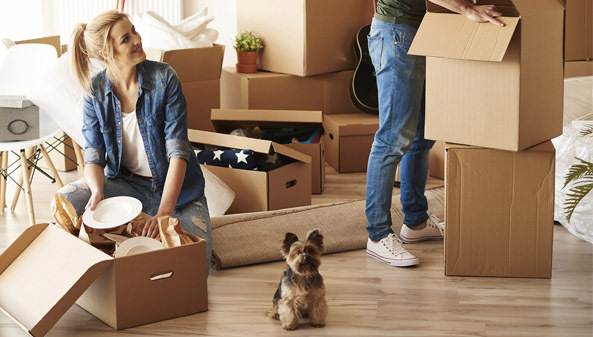 We specialize in providing living solutions, so you can live on your terms. 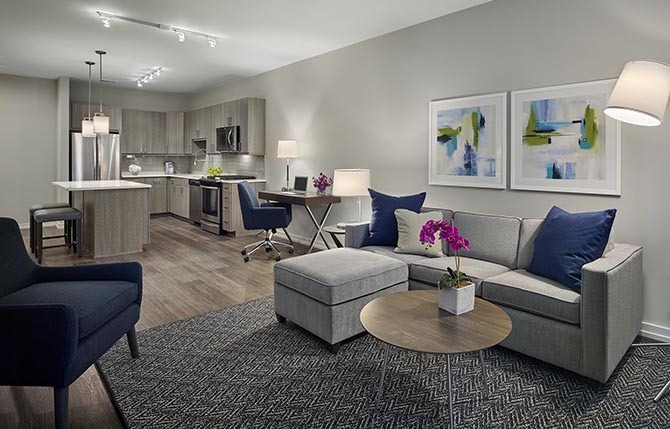 Our fully furnished suites are perfect if you need flexibility, whether you're traveling on extended business, relocating for work, renovating your home, in between homes, displaced due to a home insurance claim, or simply rethinking your current living situation. 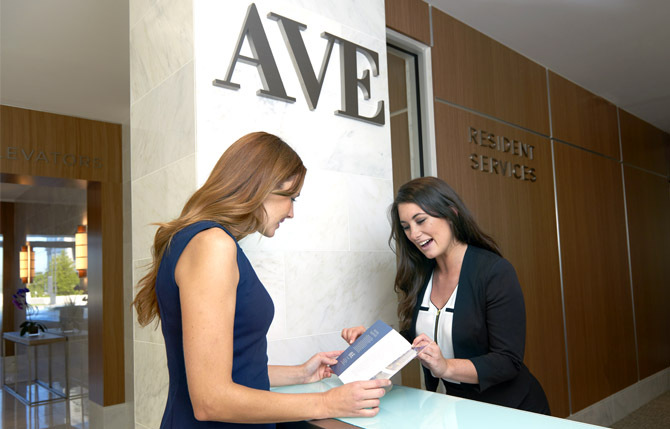 If you’re looking for a more permanent home, AVE is the perfect place to live. We offer longer lease options for our spacious, unfurnished floor plans boasting home-like features and finishes. 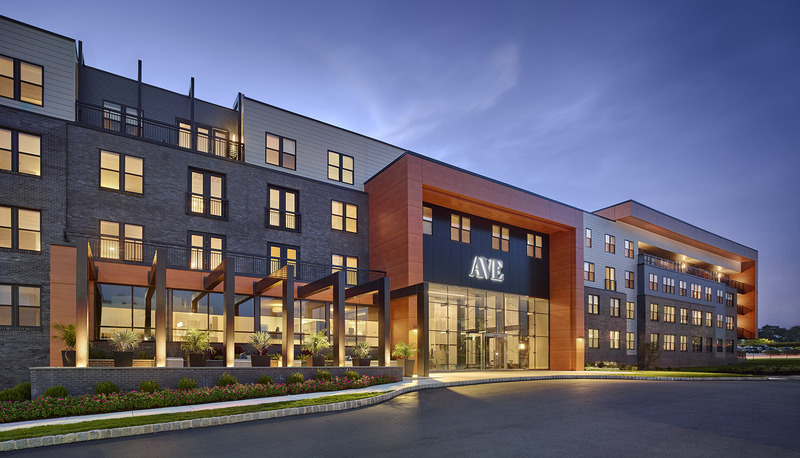 Philadelphia Magazine featured our unique lifestyle at AVE King of Prussia! 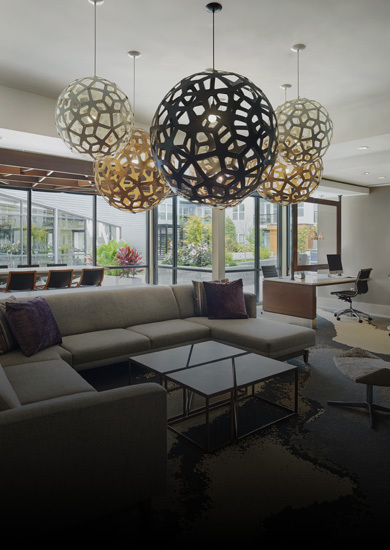 Learn more about our flexible living options, on-demand amenities, and convenient location. 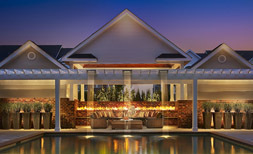 Experience resort-style living right at home. 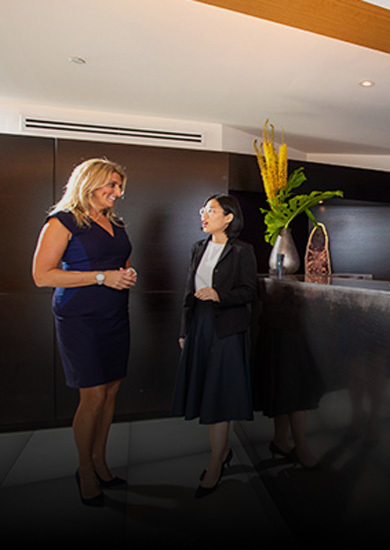 Our amenities are designed to offer you the ultimate lifestyle of comfort and convenience. Work out when you want to in our 24-hour, state-of-the-art AVEFit centers. 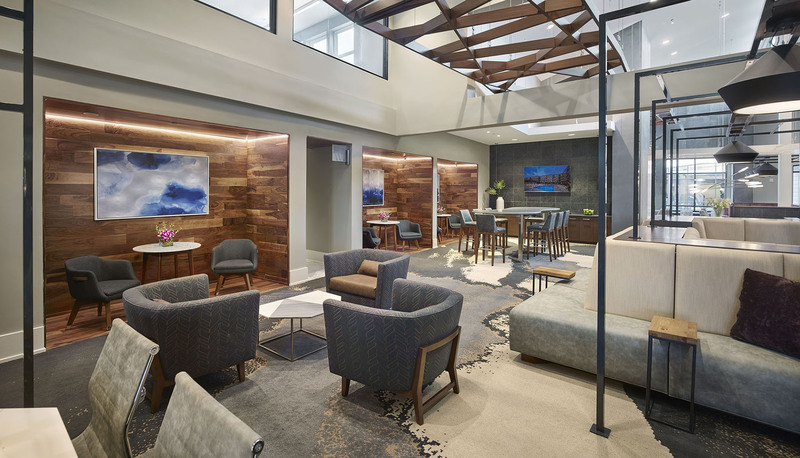 Get down to business in our comfortable, flex workspaces with high-speed WiFi. Take a dip in our refreshing resort pools. 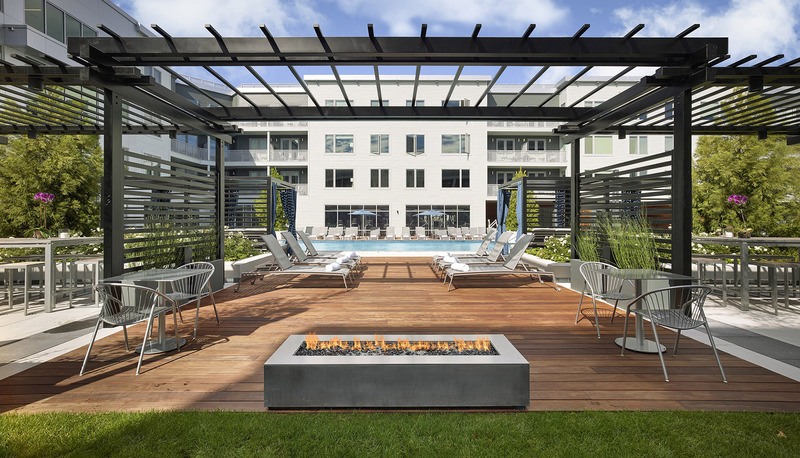 Enjoy a complimentary yoga or Pilates class with a neighbor. Grab some steaks and skewers and fire up our fully equipped outdoor grilling stations. 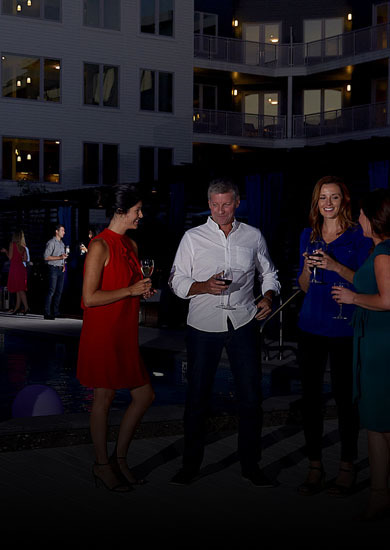 Cozy up to one of our firepit lounges with a glass of wine and friends. 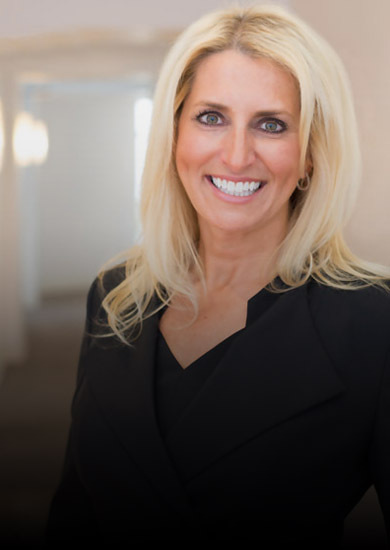 Learn more about our GROUP™ by Fitness On Demand™ amenity at AVE Florham Park. The answer is yes. Now what’s the question? 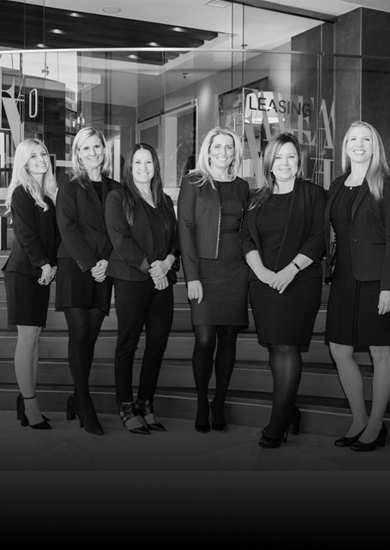 Our team takes great pride in delivering exceptional service – your comfort is our passion. 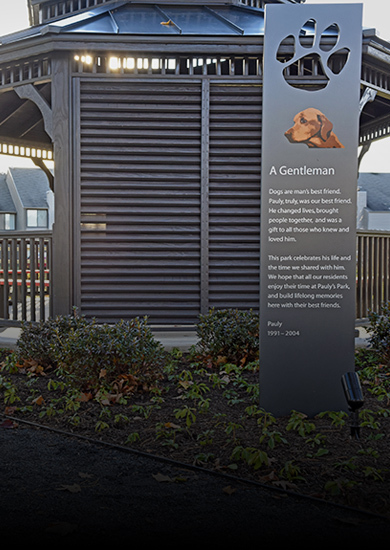 We designed our services to make your life easier, so you can spend your time doing the things you love. 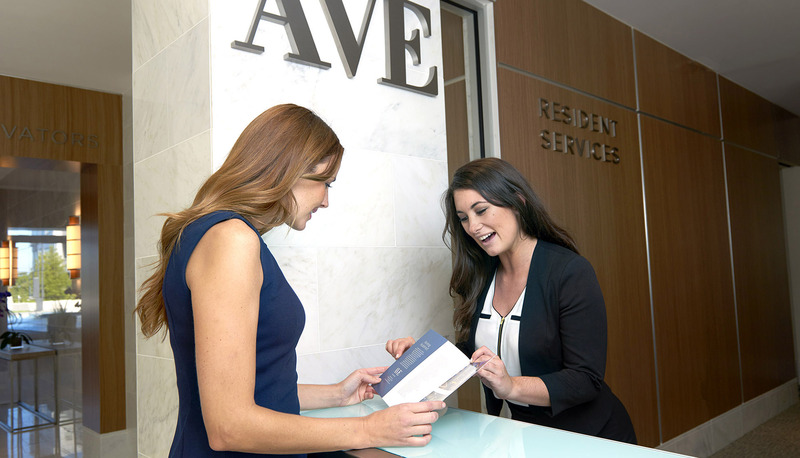 Service seven days a week – enjoy resident events like wine hours and movie nights, weekday club breakfast, package acceptance with mobile alerts, valet dry cleaning, amenity assistance, area expertise, and more! 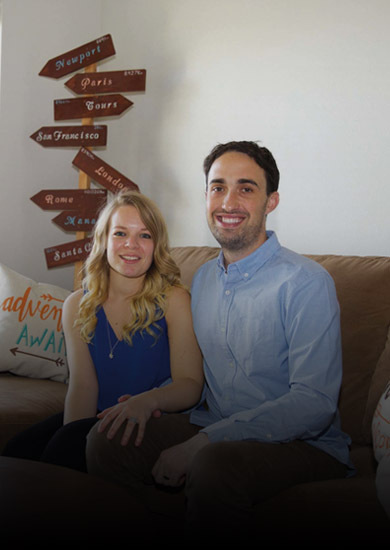 Meet Marc and Sandy Alch! 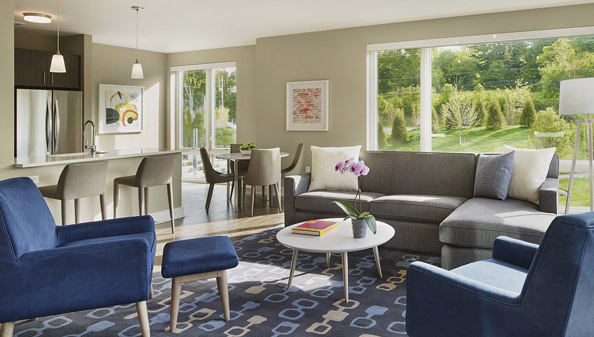 This AVE Newtown Square couple decided to downsize when the perfect apartment (and community) came along. Read their story. 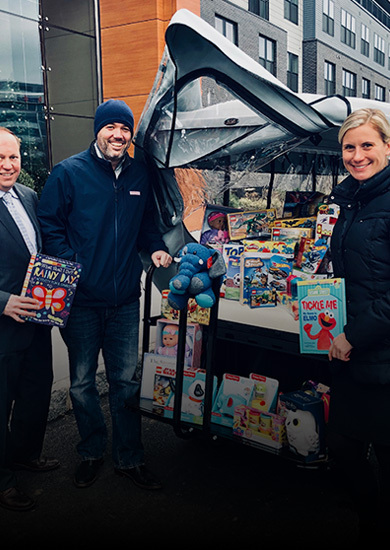 “It gives our team members such joy to give back to our communities during the holiday season,” says Lea Anne Welsh, COO of Korman Communities and president of AVE. 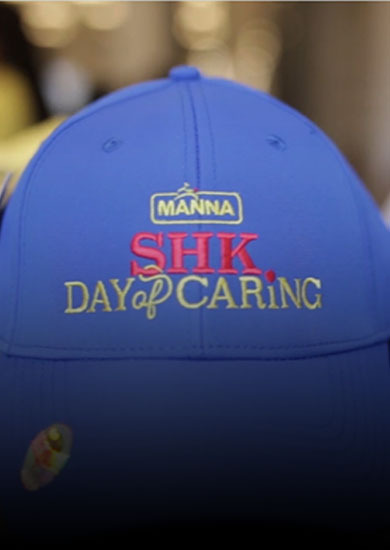 MANNA recently honored Steven H. Korman with the 4th Annual Steven H. Korman Day of Caring. 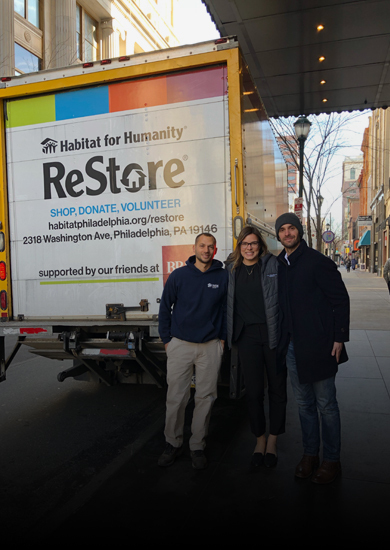 In September, AVE hosted its fourth annual food drive to support Move For Hunger and to raise awareness for Hunger Action Month. 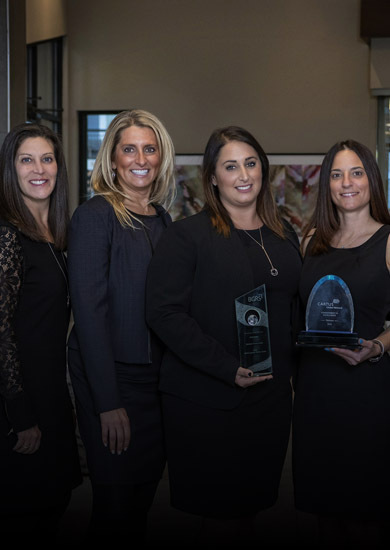 Korman Communities was honored for its outstanding performance at Cartus Corporation’s 2018 Global Network Conference, held October 15-16, 2018 at the Sheraton Seattle Hotel in Seattle, Washington. 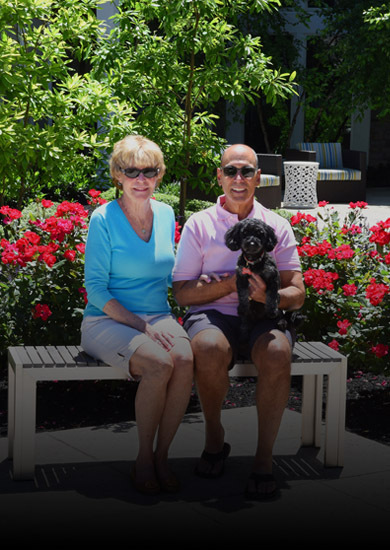 Read our first Resident Profile on Philadelphia area natives Marc and Sandy Alch who live at AVE Newtown Square with their dog, Jax.